Great news! Our discounted dental package has been so popular that our laboratory and vendors have agreed to help us continue this offer! 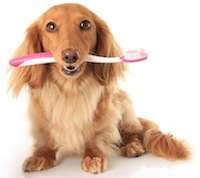 Since few pets allow brushing at home, regular professional care is important to avoid tartar buildup, gum disease, and infection, which can spread bacteria throughout the body to organs such as the liver, heart and kidneys with potentially fatal results. We can help your pet avoid the pain and dangers of dental disease with ultrasonic cleaning and treatments as needed. This article will show you some of the things our doctors look for when examining your pet’s mouth and teeth. If you have a puppy or kitten that has not been spayed or neutered, we urge you to do so. Female dogs and cats who are spayed have a decreased risk of mammary tumors (breast cancer) and a reduced possibility of serious or life-threatening uterine infections. 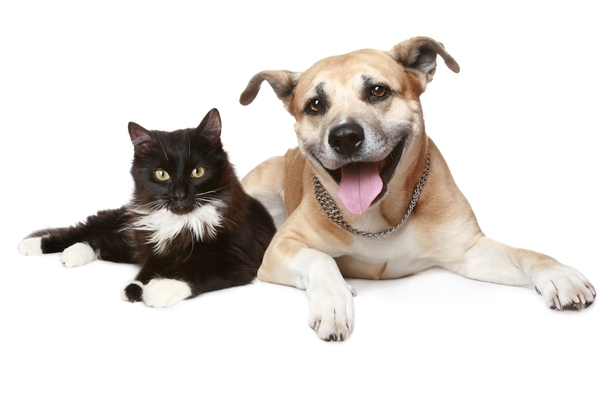 Spaying eliminates the inconvenience of your pet’s estrus cycle, and it prevents unplanned mating. Male dogs and cats who are castrated have a decreased risk of prostatic enlargement, perineal hernias, perianal adenomas, and testicular tumors. Castration can reduce aggressive behavior, territorial marking, and wandering, and also helps prevent unplanned mating. 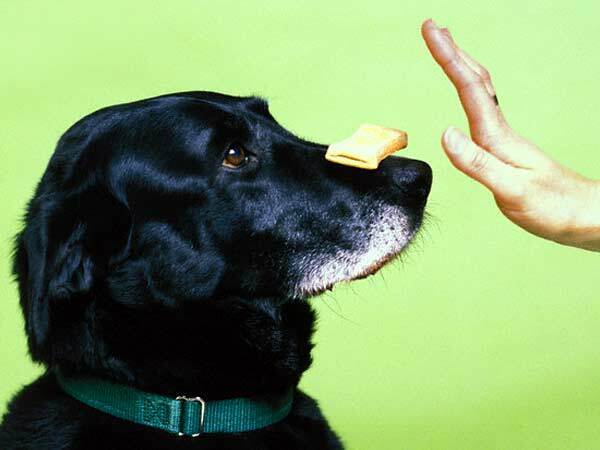 Dog Obedience Training Classes - Special Offer! Wouldn't it be nice if your dog was well-behaved everywhere you go? Puppy Kindergarten, Beginner and Advanced Beginner Classes Offered in March at the Discounted Rate of $151.20 for 6 sessions with Coupon from our e-mail newsletter (Normally $189). Call now - Space is Limited! Be one of the FIRST FIVE people to sign up and pay for the Puppy Kindergarten or Beginner Class, and get a total of 40% OFF! That's a Discounted Rate of $113.40! Great news! Our discounted dental package was so popular last year that our laboratory and vendors have agreed to help us continue this offer! Since few pets allow brushing at home, regular professional care is important to avoid tartar buildup, gum disease, and infection, which can spread bacteria throughout the body to organs such as the liver, heart and kidneys with potentially fatal results. We can help your pet avoid the pain and dangers of dental disease with ultrasonic cleaning and treatments as needed. This article will show you some of the things our doctors look for when examining your pet’s mouth and teeth. Basic Obedience Classes Start Next Week! • Does your dog pay attention to your normal commands when friends and relatives visit? • Is your pet easily controlled at the dog park? • Is your dog calm and relaxed around strangers and loud noises? A disease called Leptospirosis started to become a serious problem in our area several years ago and is a continuing health risk today. 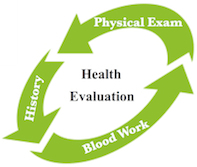 The incidence of this disease has been steadily rising and has been the topic of several local newspaper articles of late. We are concerned that some people may not have received our previous mailings regarding this disease or for other reasons are uninformed or have chosen not to vaccinate their dogs. 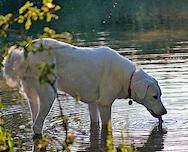 IS YOUR DOG CURRENTLY VACCINATED FOR LEPTOSPIROSIS? If you are thinking the cooler weather means you can stop flea and tick preventives, think again! Since the beginning of this year, we continue to see SIX TO TEN DOGS PER MONTH WHO ARE POSITIVE FOR LYME DISEASE in this area. Ticks are tough, and cooler weather simply makes their survival instinct search more intensively for a warm pet or person entering their domain for a blood meal. Ticks live in leaf litter in Autumn, and snow can actually insulate them, but they also can detect the carbon dioxide exhaled by you and your pet from up to 30 feet. Ticks will begin walking toward you and your pet as soon as the carbon dioxide is detected! THREE MORE CASES OF LYME DISEASE DETECTED SINCE JULY 4TH WEEKEND! We know how much you care about your dog, and we want to help you to continue his/her good health throughout the senior stage of life. In light of the current economy, our vendors and suppliers have been actively supporting our efforts to bring the best medicine to all of our patients at the lowest possible cost by discounting our initiatives on a limited basis.